Welcome to Ferrara in 2019 ! 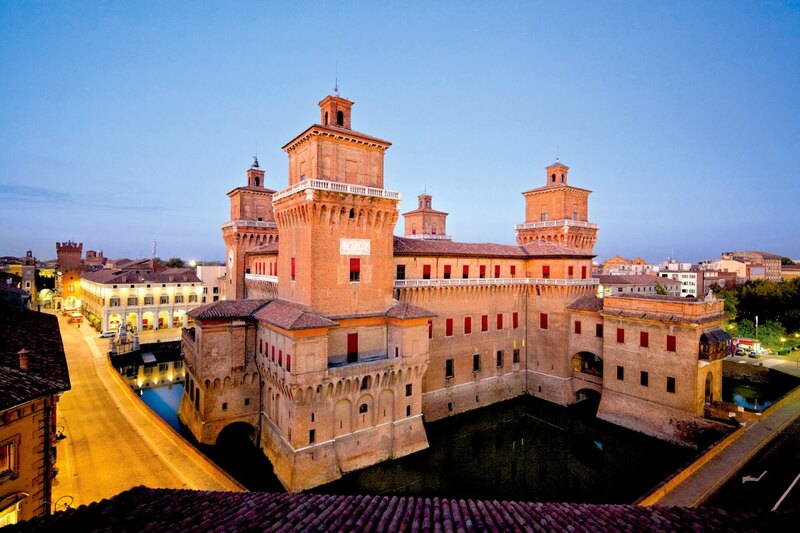 We are pleased to inform you that the International Advisory Board of the Symposium on Dynamical Properties of Solids have decided that the next meeting will take place in Ferrara, Italy. The symposium DyProSo2019 will be chaired by prof. Federico Montoncello and prof. Vincenzo Guidi. By this you will follow the itinerary of Nicolaus Copernicus who started his studies in Cracow and was graduated in Ferrara. 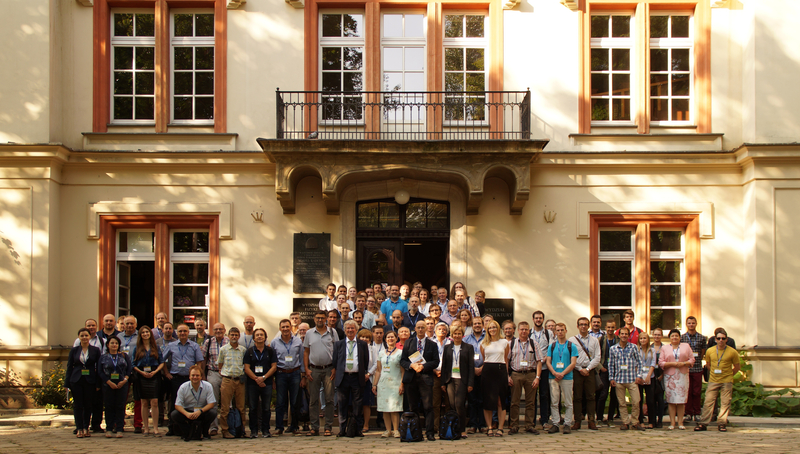 The web page of DyProSo2019 is now accessible at (website). See you in Ferrara September 2019. Participants of 36th DyProSo in front of the former Palace Łobzów (phot. Marcin Majka). More photos will be available successivly. Book of abstracts is available! Schedule of sessions, list of posters and information for poster presenters are available! DyProSo is an international biannual research meeting on functional properties of condensed matter resulting from elementary excitations, molecular motions, transport processes and other dynamic phenomena occurring in many body systems. Of special concern is always a scientific dialogue between young and experienced researchers working on the dynamics of materials. The 36th DyProSo will be held in Cracow, a historical site known as not having been “built in a day”, in the year of Marian Smoluchowski (see here). Apart from usual invited and contributed lectures and posters there will be also room for short scientific communications. Following the traditions of DyProSo there will be no parallel sessions. Nature Physics has offered to award prizes to the presenting authors (students) of the best short communication and the best poster.